I’m glad to hear the recipe worked out for you! 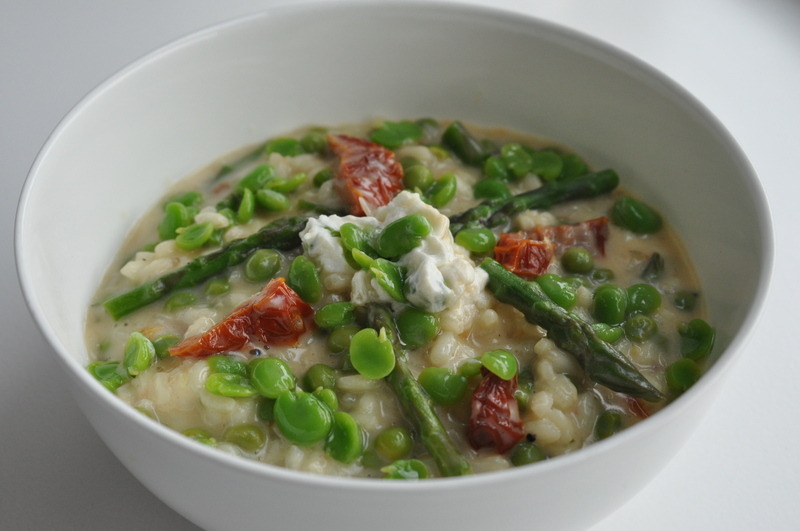 Now you know how to make a basic risotto, the possibilities are endless. If you need more ideas for other variations do not hesitate to let me know! « Rhubarb pie – Let’s celebrate summer!